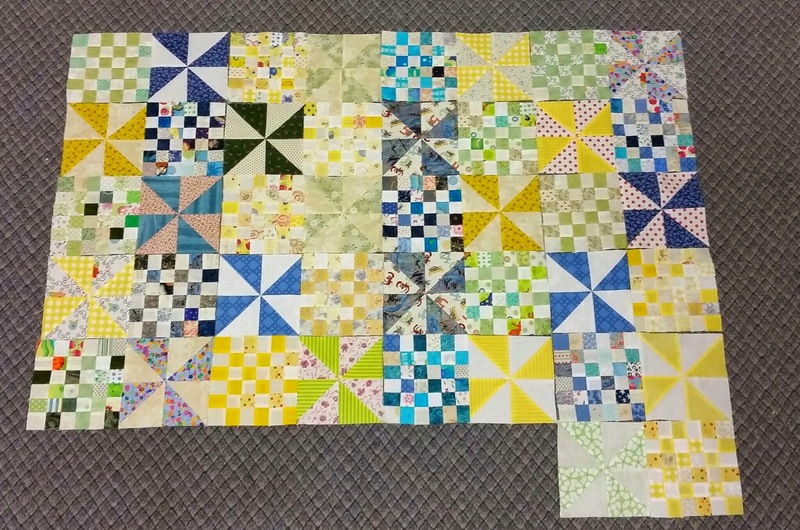 A Quilting Chick: Leader/Ender Linky Party! Yup. That's right. Absolutely no progress! 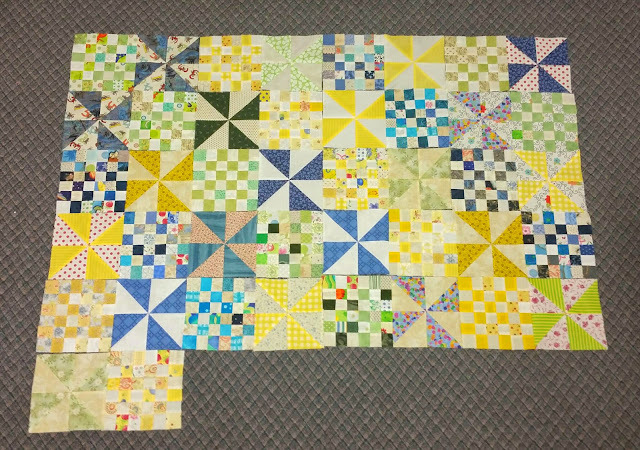 I have a bunch of partially done blocks on my table but nothing ready to add to this yet. The flu really put a crimp in things getting done over the last month. So now it's your turn. Come show us your leader/ender progress! Linking up with Show and Tell Tuesday at I Have to Say, and Fabric Tuesday at Quilt Story. But it's still just as pretty! Looks to me like you at least played with a different layout. Pondering is progress! Maybe you can persuade me to pull my LE project out of its drawer this month! Fun link-up! I'm planning on starting the leader/ender thingy very soon and will be happy to link up if this is being continued on your blog. For more exposure, you can submit your linky party to www.quiltalong.net.